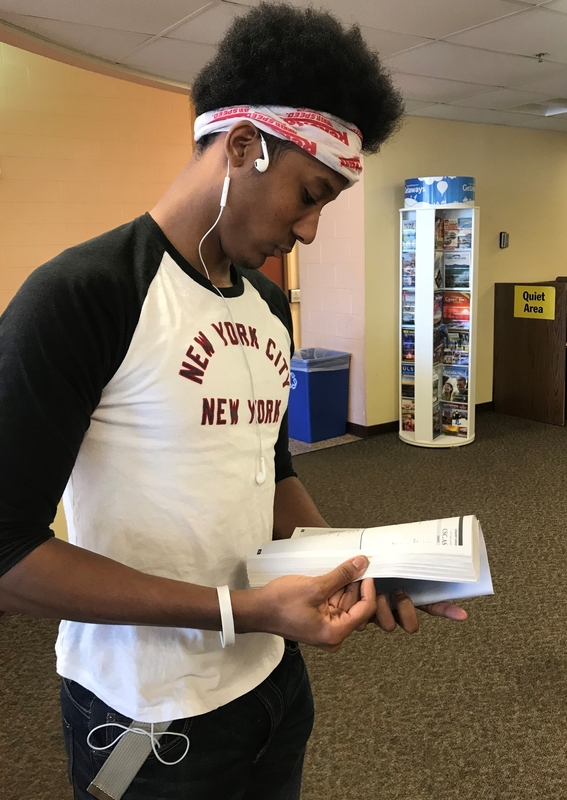 BLACKWOOD – Camden County College students face the challenge of taking required courses that are outside of their majors. Opinions about the requirements vary. However, CCC student adviser Kerry Barbuto said the requirements serve a purpose. “If it’s required in your major, unfortunately they have to be taken here. However, if you had started at the four-year it’s a requirement too. You may have more choices at the four-year but they want you to be well rounded and not just be taking your major requirements plus for us at CCC, they are required and part of the Middle States accreditation.